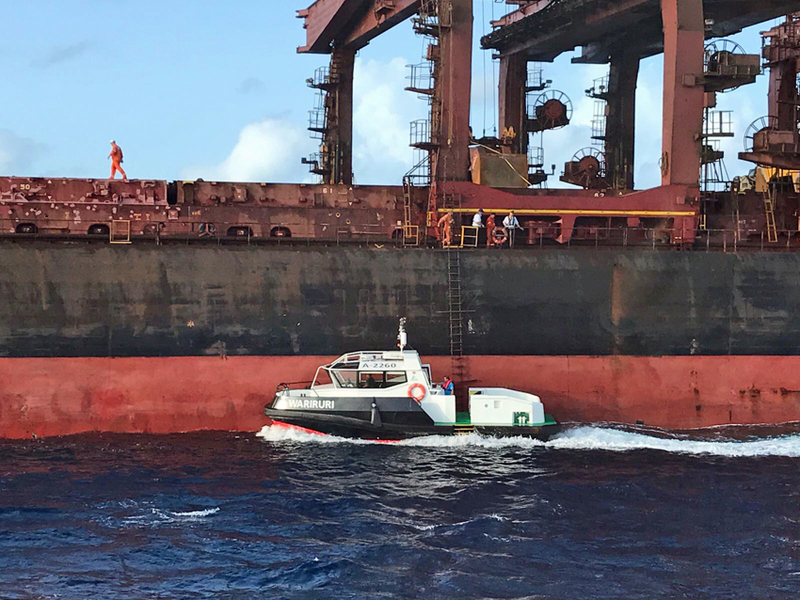 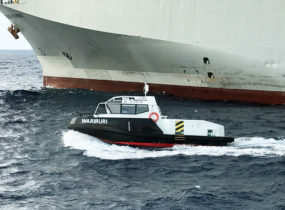 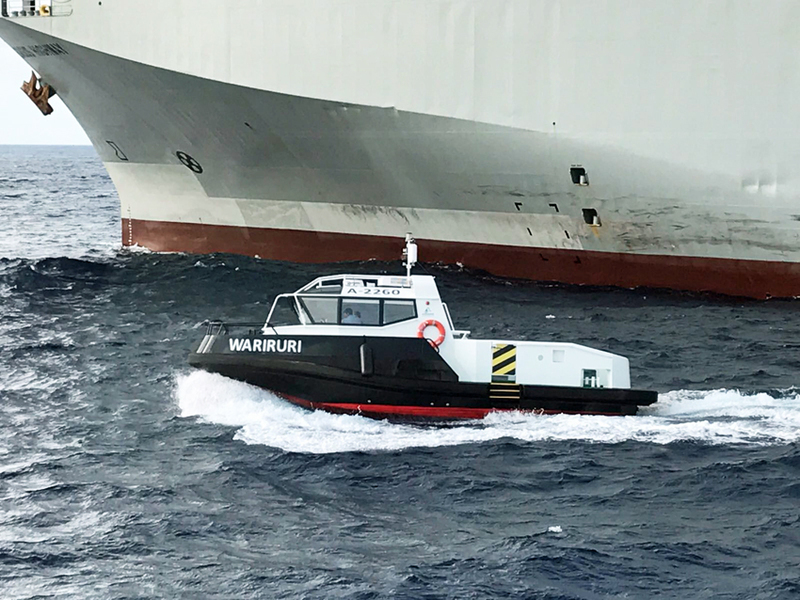 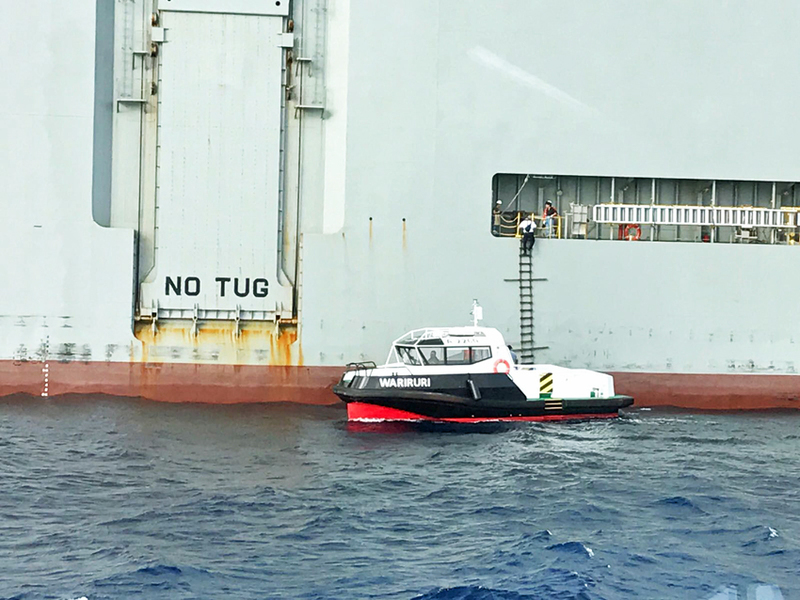 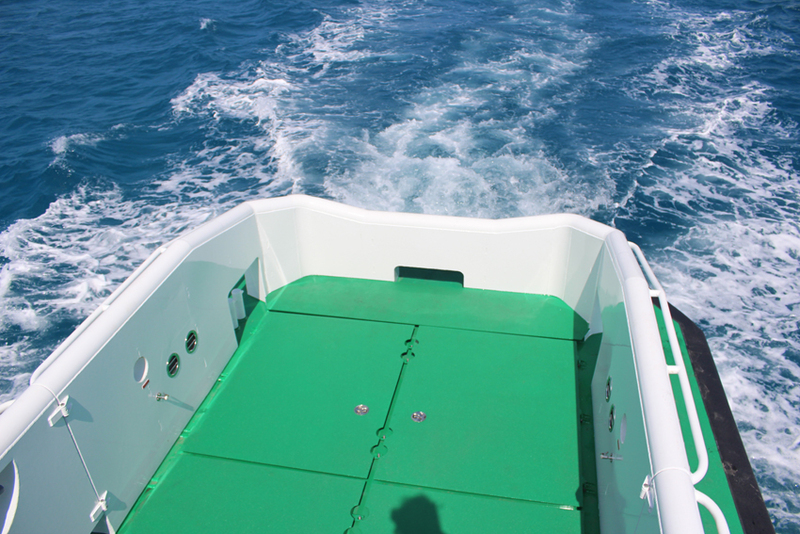 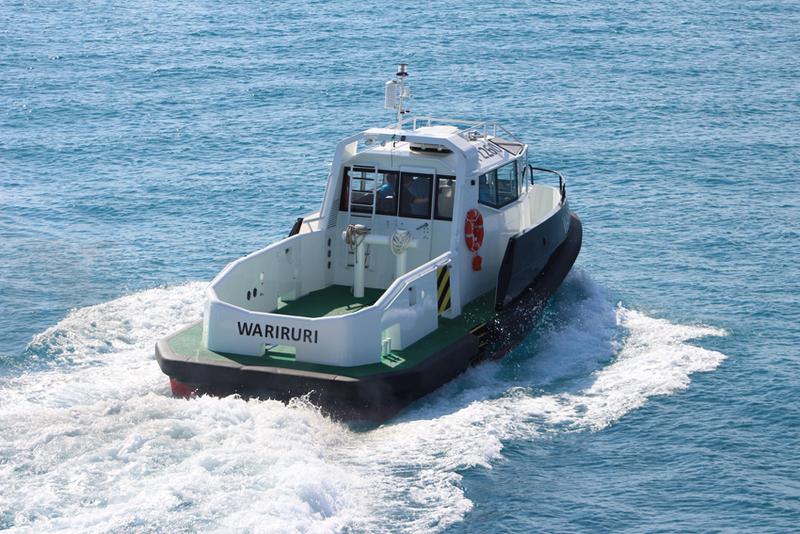 Just one single workboat that is fully suitable for three important activities: mooring and line handling, crew change supply and pilot activities. 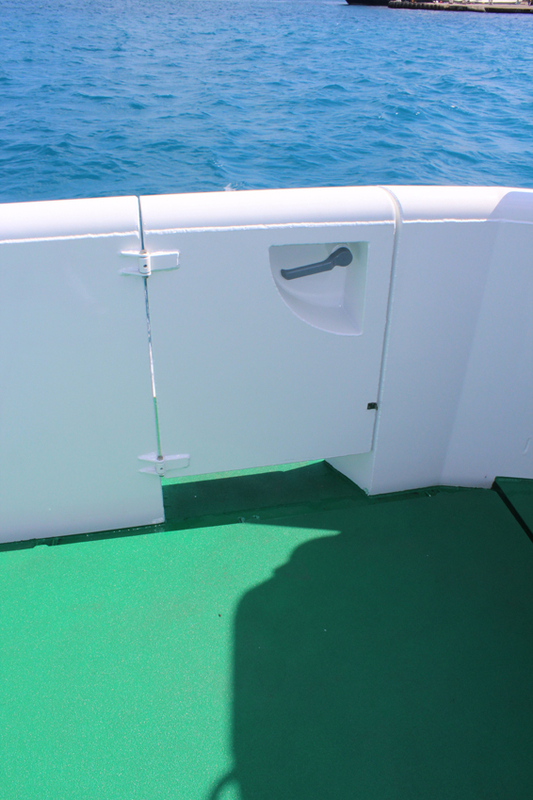 It makes the 120 the most versatile Porter. 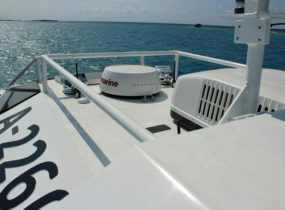 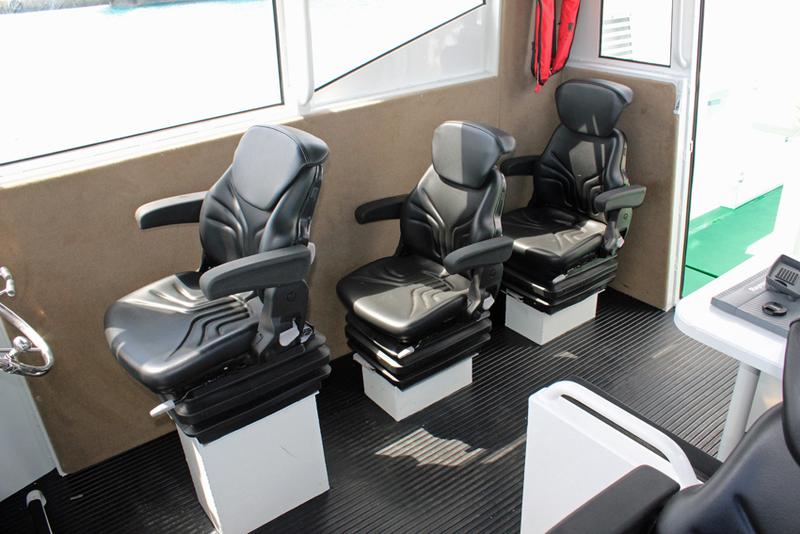 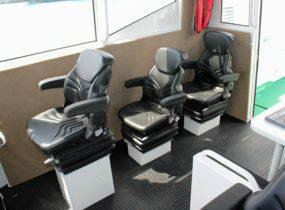 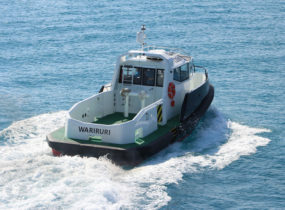 Powered by two reliable 240hp Yanmar diesel engines. 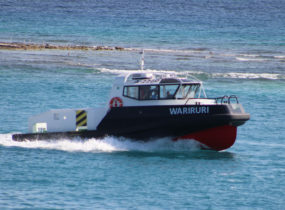 The two propeller shafts and the low centre of gravity make this workboat very stabile, even in rough circumstances. 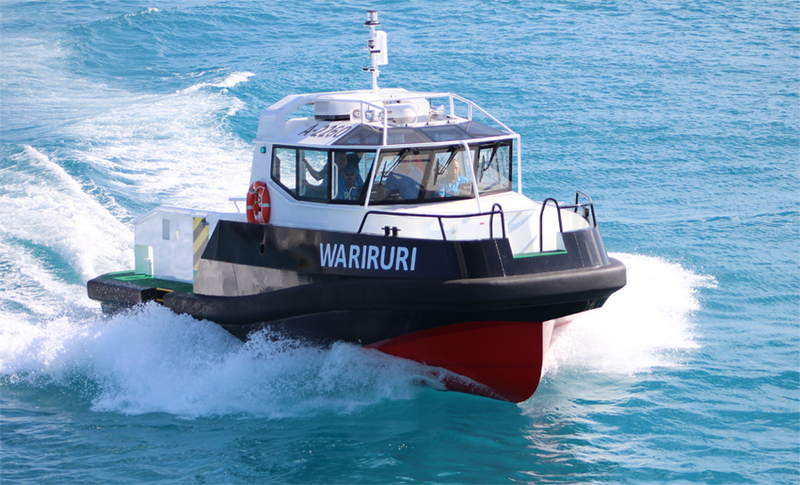 The robust character is emphasized by the heavy duty fender all around. 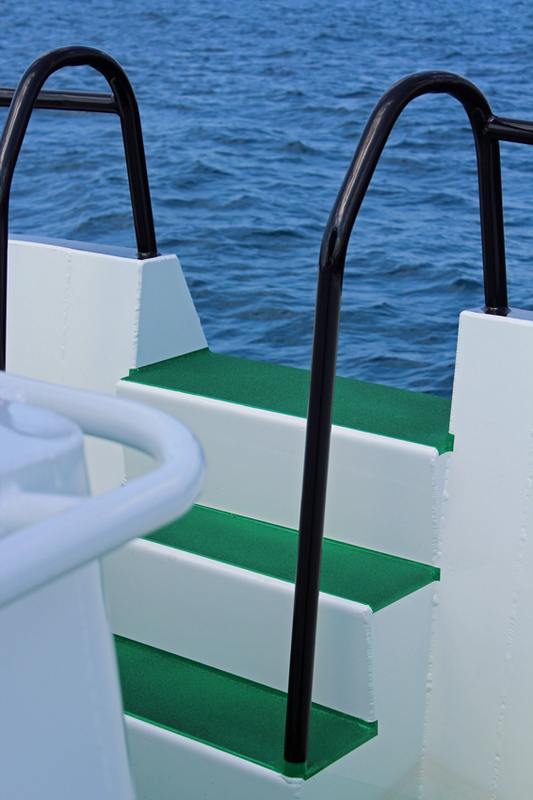 Big beting railing and line traps for perfect mooring and line handling. 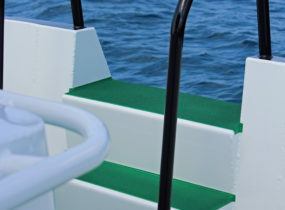 The high railing around results in safe working, also on open water. 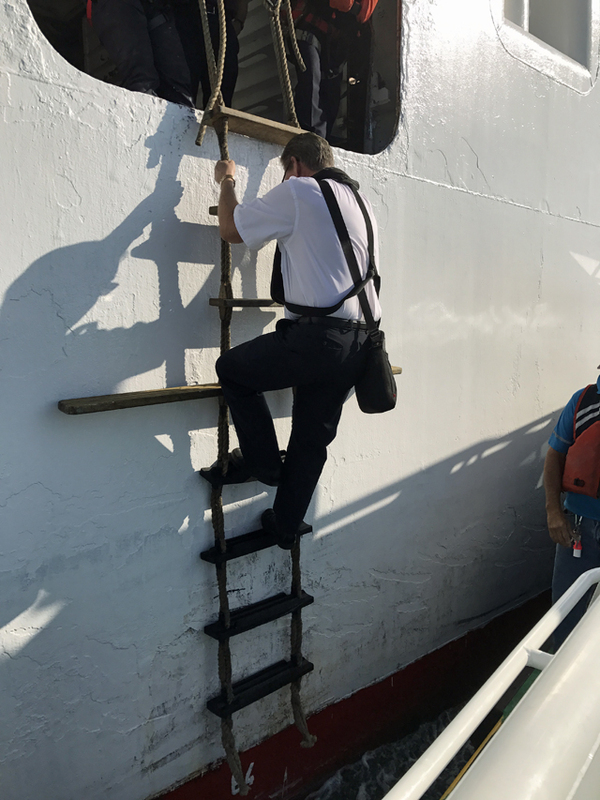 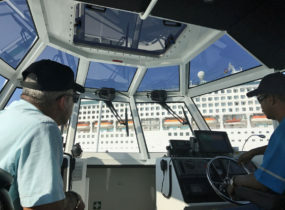 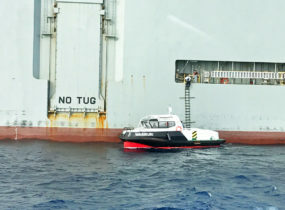 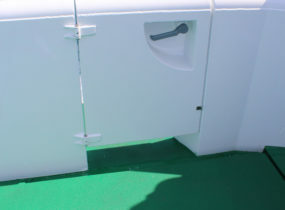 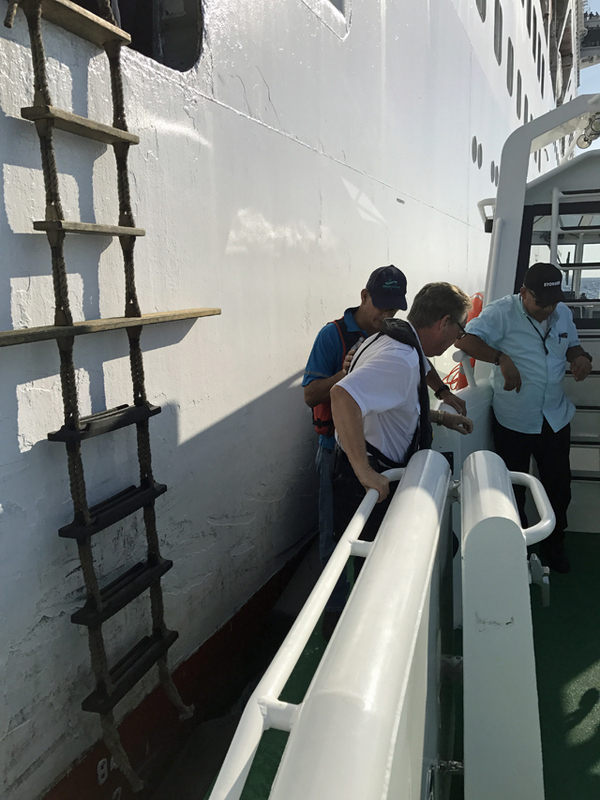 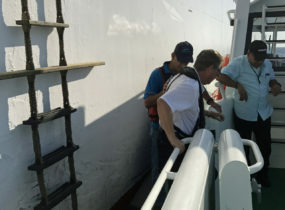 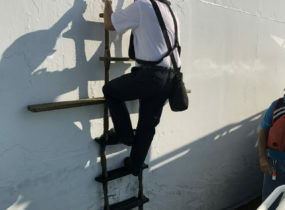 Pilot transfers are easy and safe due to the extra side door on the flushdeck and the good handhold from stern to midship. 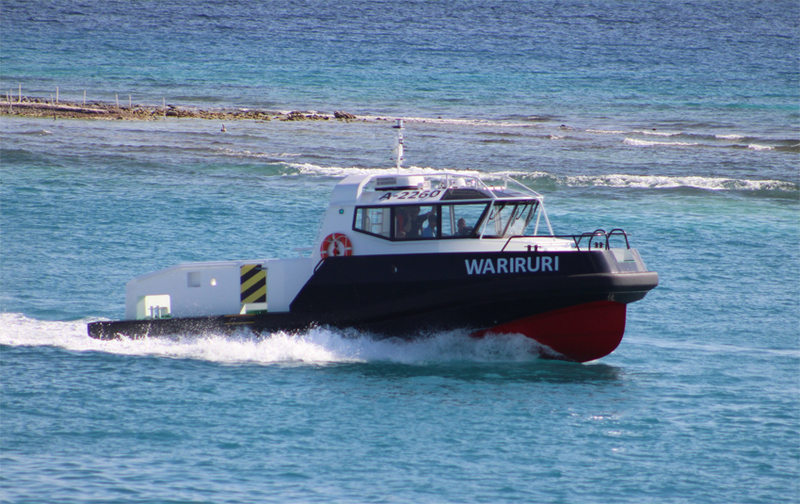 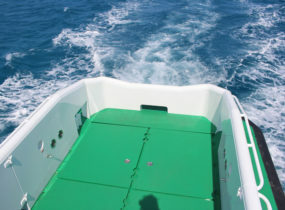 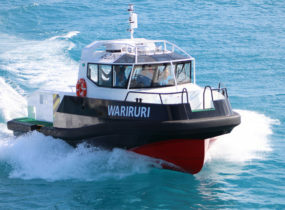 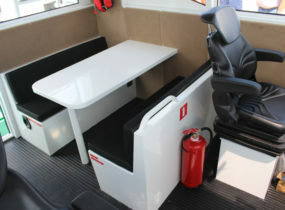 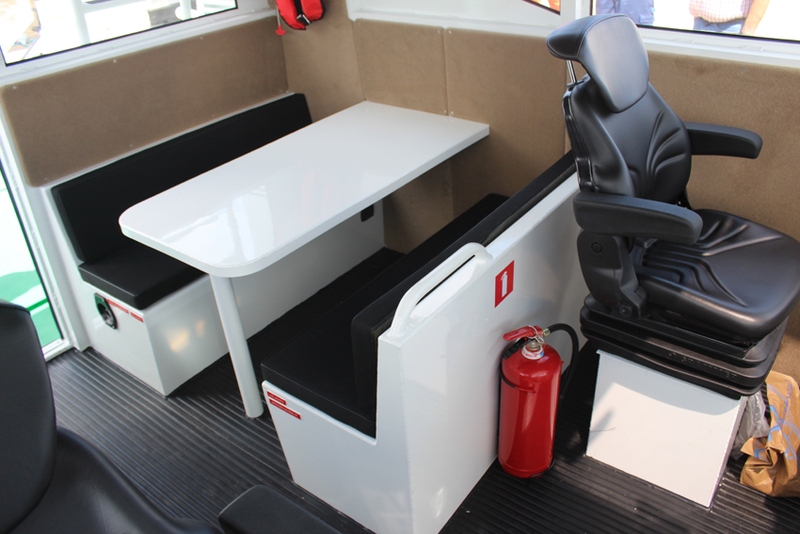 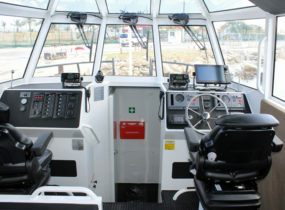 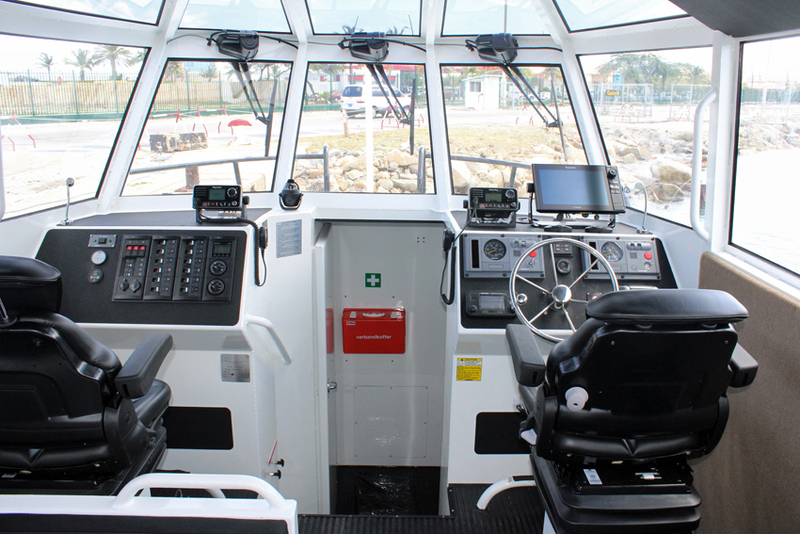 The Porter 120 is built according Bureau Veritas Hull special service workboat coastal area notation. 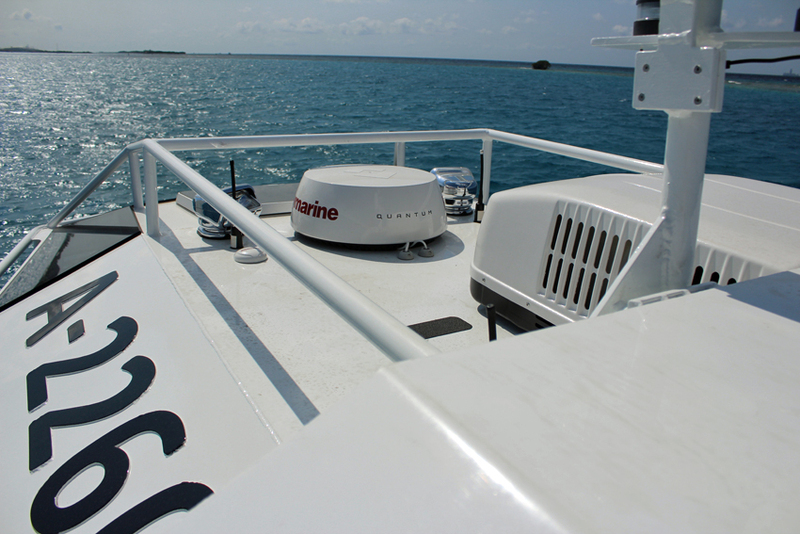 ® 2007 - 2019 - Stormer Marine B.V. All rights reserved.